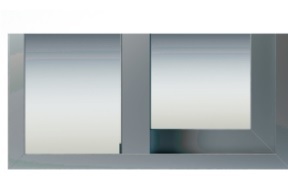 This is a balcony system with a single or dual rail with fixed lights and sashes. 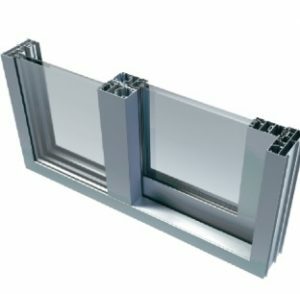 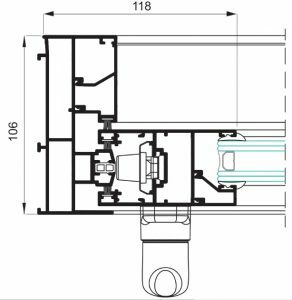 It has a rail that is hidden in the fixed area of the system and contains a straight style in the frame and sash. 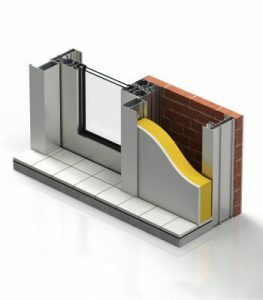 Due to its great glazing capacity of 34mm, this system makes sure your house is greatly insulated both acoustically and thermally.